Air adjustability is the difference! Stiff steel factory suspensions must compromise between ride comfort and load hauling capacity. 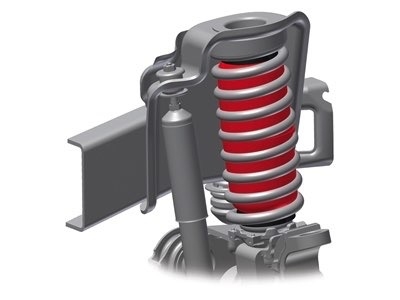 Smooth ride suspensions can't carry heavy loads; heavy springs ride rough, especially when the vehicle is unloaded. 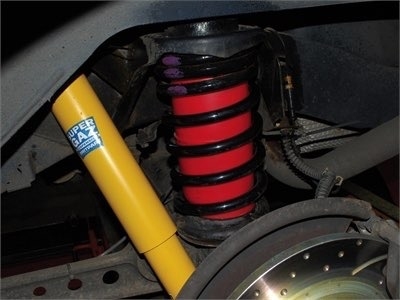 Air Lift adjustable air springs solve these problems by allowing you to tune your suspension under all load and road conditions. 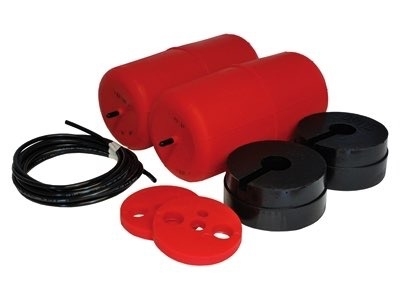 Just add air when towing or hauling and then remove air for a softer ride when unloaded.